MD Wireless provides you with the most innovative and time-saving Samsung Galaxy smartphone repair services in Brooklyn NY. 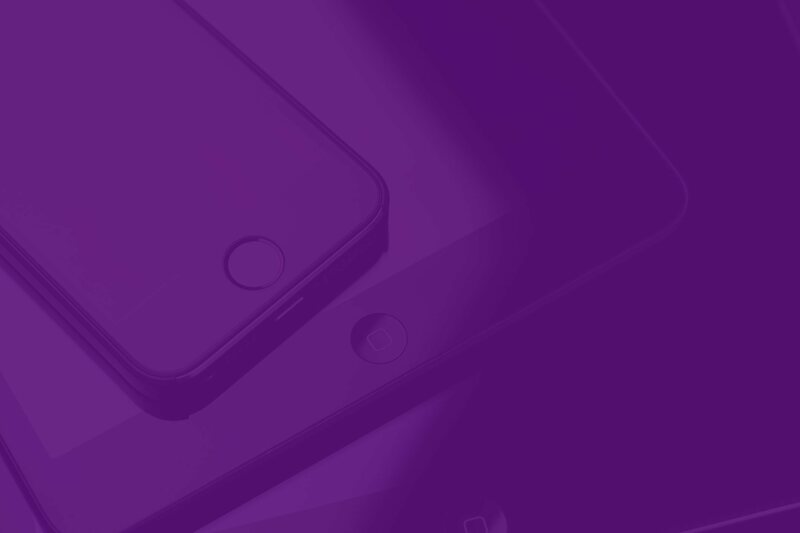 Our top rated phone repair service is highlighted with rigorous quality testing which gives you an experience you never had before. We have skilled technicians all time available for your service if you are currently residing in Brooklyn, New York. The technicians at MD Wireless have mastered the art of troubleshooting your Samsung Galaxy smartphone’s problems and can repair your Galaxy Smartphone in the shortest possible time. What do we offer for your Galaxy phone? The technicians at MD Wireless know your Samsung Galaxy smartphone inside out. We are adept in finding out the root cause if your galaxy phone has been acting up lately. We keep an eye on every recent Android update announced and the reported bugs that follow the update. We at MD Wireless know about all the common annoying Galaxy issues that the world is facing, and thus we are able to come up with potential and practical solutions for these issues. Whether your Samsung Galaxy smartphone is facing a recurring error that pops up, or it’s a battery drainage issue you are facing, we know how to get it handled for you. MD Wireless offers all hardware repair services for Galaxy phone like fixing a screen, fixing front glass, LCD repair and much more. Thus, MD Wireless knows how to pull you out of any misery! We realize the misery of getting your Samsung Galaxy cell phone broken. Your smartphone is the basic partner of your everyday office as well as your vacations. Therefore, MD Wireless is the perfect platform that provides you the solutions to all your Samsung Galaxy issues under one roof. Even if it’s the Water damage or screen repair that requires our immediate attention, MD Wireless doesn’t leave its clients astray. 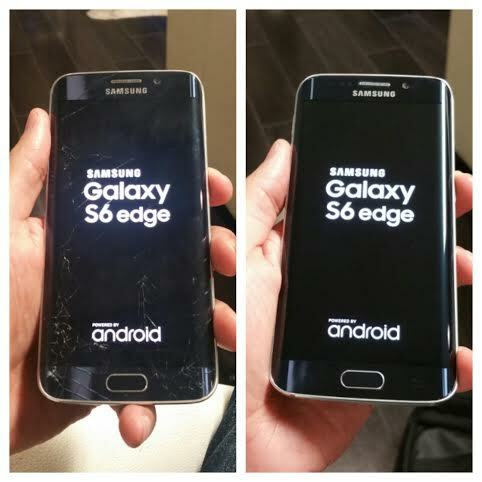 We come to the rescue of water-logged galaxy phones, and bring them back to life with our expert treatment. MD Wireless works towards better quality and performance which is its identity. We prioritize our valuable clients and help them throughout the smartphone repair services. We are experts on Samsung Galaxy smartphone repair services and thus make sure to save your precious time. Time-efficiency and effectiveness are the two main highlights of our services that is loved by our customers. We aim in developing a relationship of mutual trust with our clients through our impeccable and unflinching teamwork and expertise in the domain of smartphone repair in Brooklyn! With detailed planning, well defined strategy and clear goals, MD Wireless make sure to incorporate teamwork and diligence to the purpose of getting your Samsung Galaxy phone fixed within time. We have mastered the art of smooth and unhindered workflow over the years and are few clicks away to provide you the best of the best!